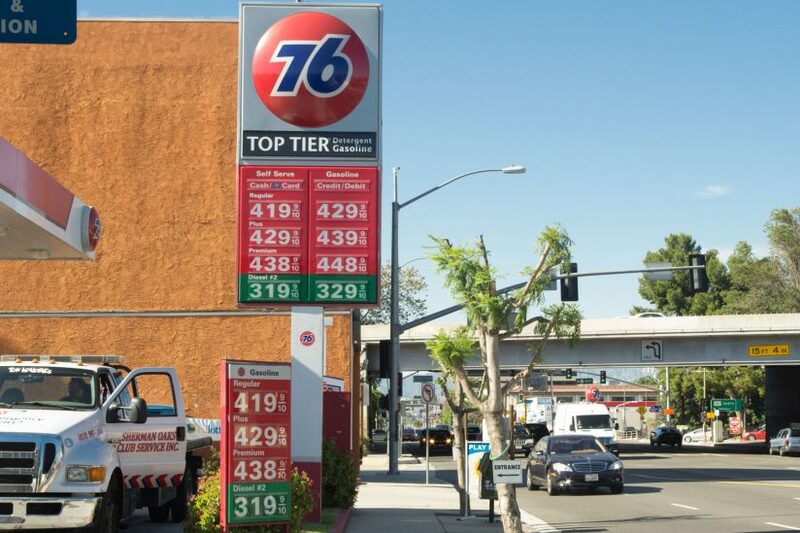 About half of registered California voters would repeal the 2017 law that increased the gas tax and vehicle registration fee if given the chance, according to the latest USC Dornsife/Los Angeles Times poll. President Donald Trump’s disapproval rating in the same poll was 69 percent. Forty-nine percent of Democrats support the gasoline tax law that last year began adding 12 cents per gallon at the pump to fund road and bridge repairs; 40 percent would repeal it. Only 12 percent of Republicans want to keep it. Nine percent say they haven’t heard enough to say how they’d vote. Proponents of the repeal say they have collected more than enough signatures to qualify the proposed measure for a vote in the November general election. 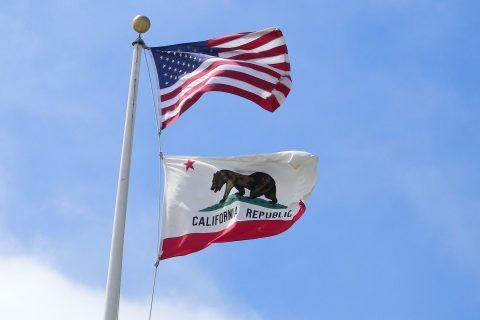 The USC Dornsife/Los Angeles Times poll of 835 adult residents of California was conducted online April 18-May 18 in English and Spanish. 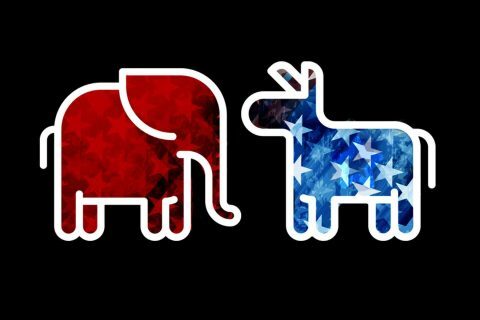 It included 691 registered voters who are members of the Understanding America Study, a probability-based internet panel conducted by USC Dornsife’s Center for Economic and Social Research. The overall margin of sampling error is plus or minus 4 percentage points for registered voters. Results released this week from the poll showed where voters stood on the race for governor and U.S. Senate, the new federal tax law and Affordable Care Act, and how Congressional votes on those issues could impact re-election hopes of incumbents. 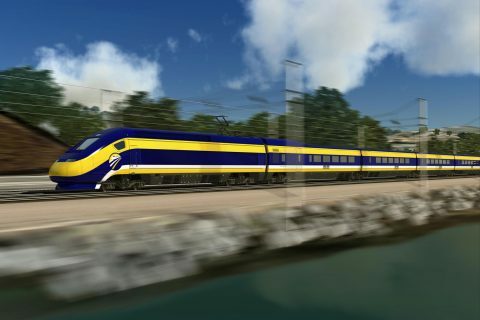 Nearly half of registered voters said they support the high-speed rail project connecting Los Angeles to San Francisco, a key initiative of Gov. Jerry Brown, while 44 percent opposed it. But after they were told the project costs could reach $77 billion — twice the original estimate — before it’s finished in 2033, nearly half the voters said they would stop it, about one-third would continue construction and a significant number — 20 percent — said they don’t know. Democrats, even after learning of the increased cost to finish it, are nearly evenly split over continuing or stopping construction of the rail, 41 to 38 percent. About two-thirds of GOP voters would stop it. 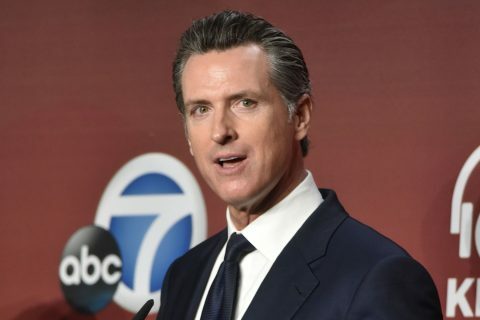 Over the years, activists and some politicians have talked about amending Proposition 13, California’s landmark 1978 ballot measure that reduced state property taxes and limited the rate of increase. Just as this poll ended, a measure qualified for the November 2020 ballot that would dramatically expand tax benefits for longtime homeowners. A proposal supported by some Democratic activists and leaders that has not qualified as a ballot measure would amend Prop. 13 to exclude commercial and big business properties from Proposition 13, taxing them based on their actual market value. More than half of registered voters, 54 percent, would support this change and 20 percent would oppose it. 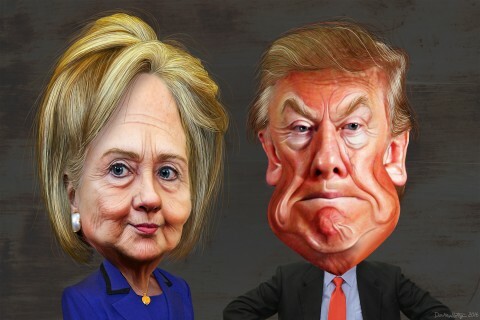 The USC Dornsife/Los Angeles Times Poll is a partnership of the Los Angeles Times and two institutions of the USC Dornsife College of Letters, Arts and Sciences: The Jesse M. Unruh Institute of Politics and the Center for Economic and Social Research. The survey, results and methodology are available. And there is more information about the Center for Economic and Social Research’s Understanding America Study internet panel. The poll’s results, updated nightly, have often differed from its counterparts’ numbers since it debuted in July.